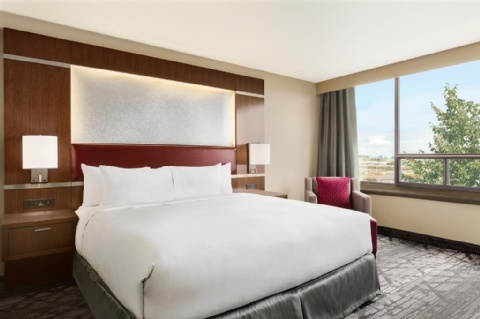 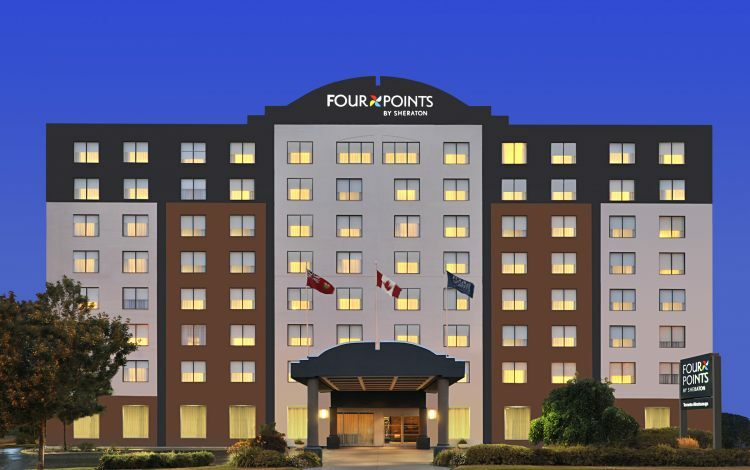 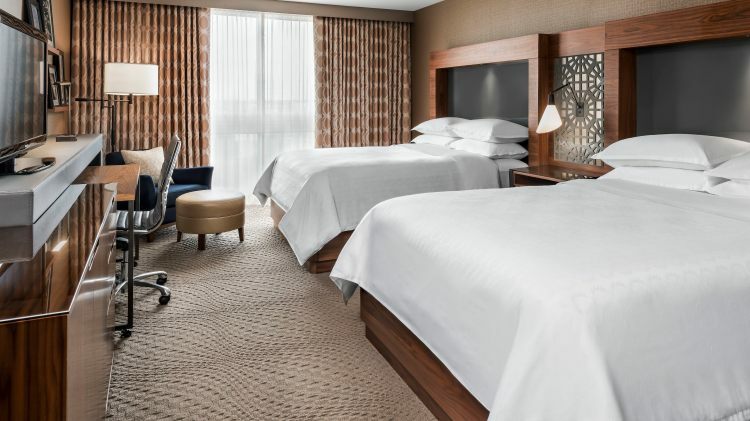 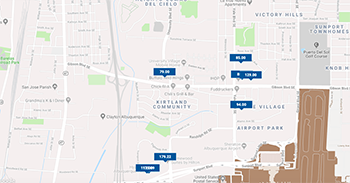 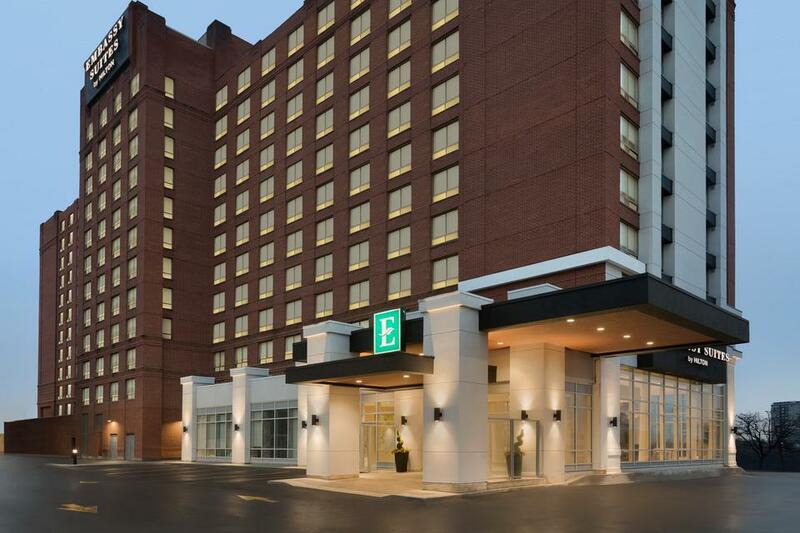 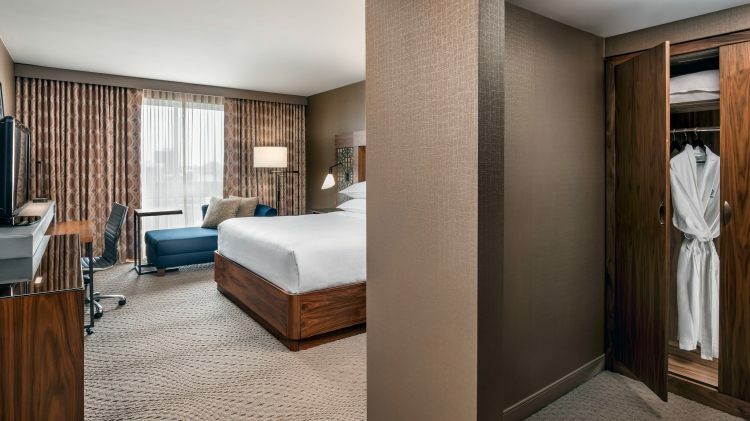 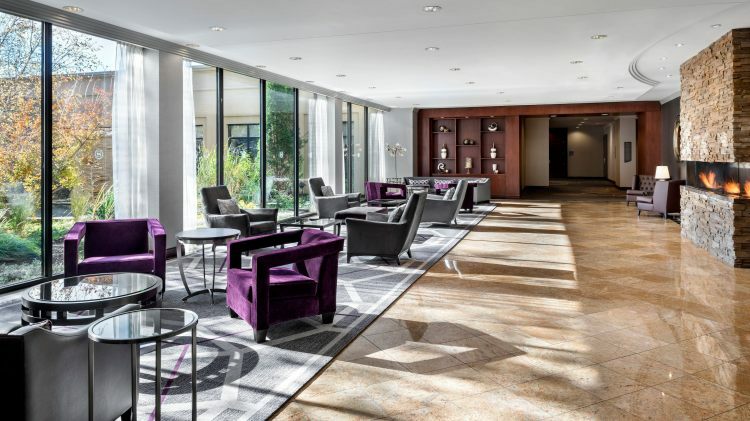 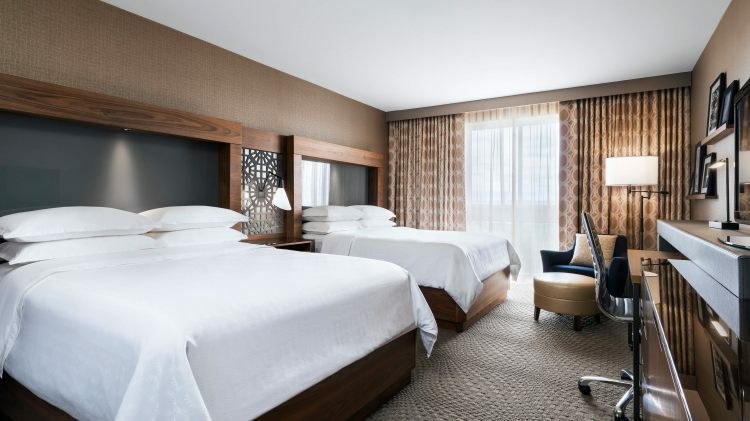 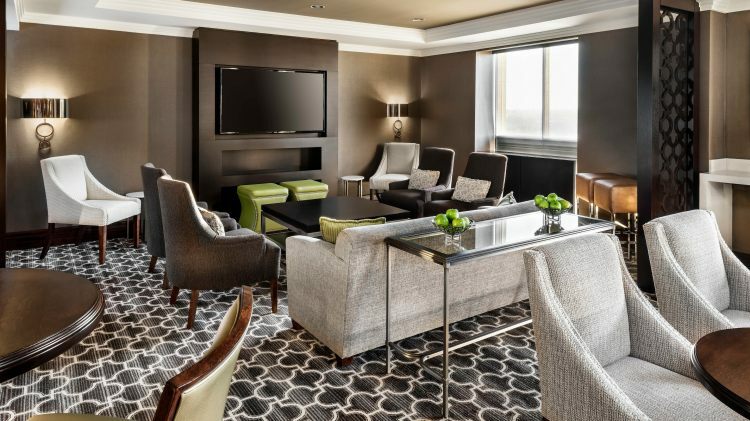 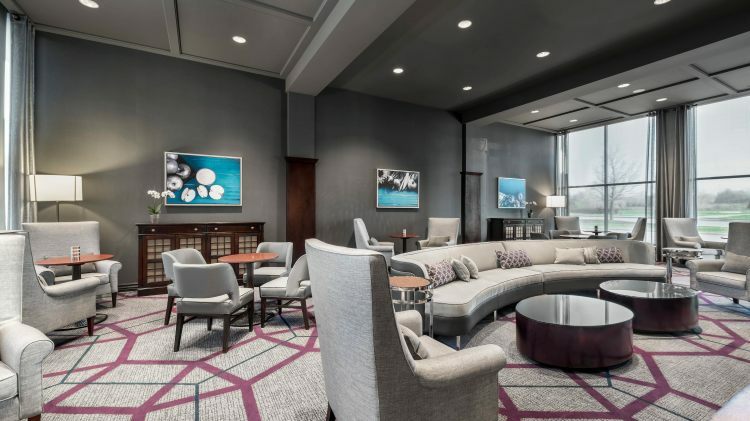 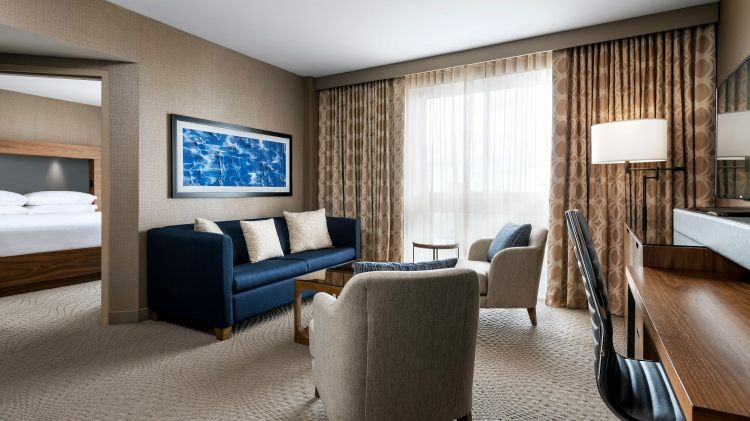 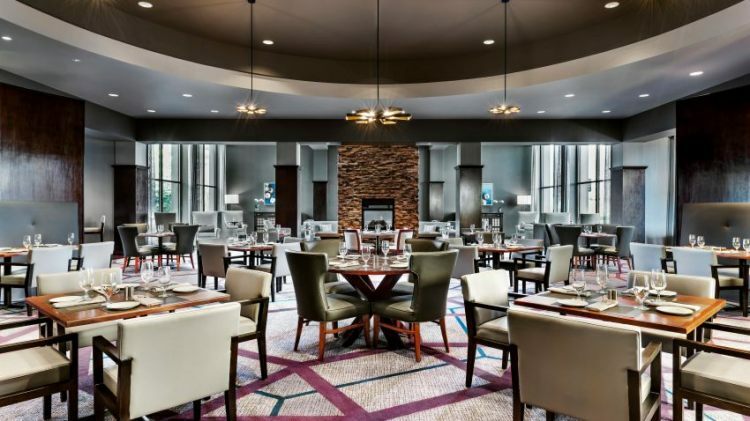 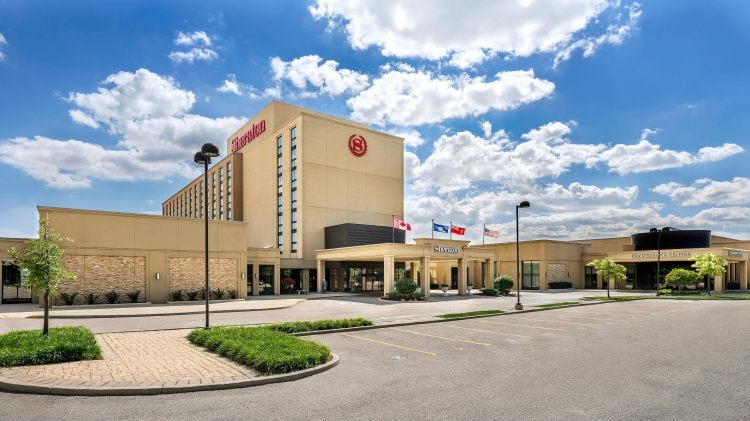 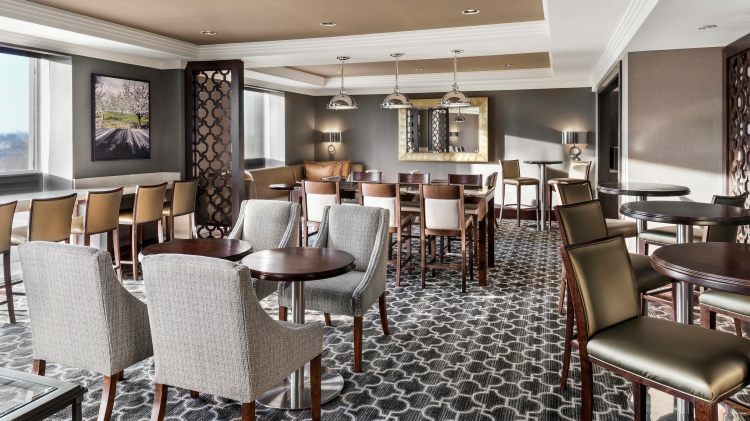 The Sheraton Toronto Airport Hotel and Conference Center is located under 2 kilometers to the Toronto Pearson Airport with 24 hour shuttle service. 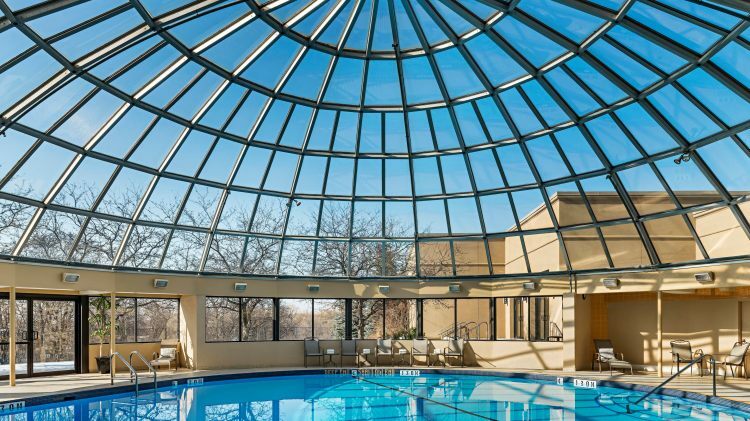 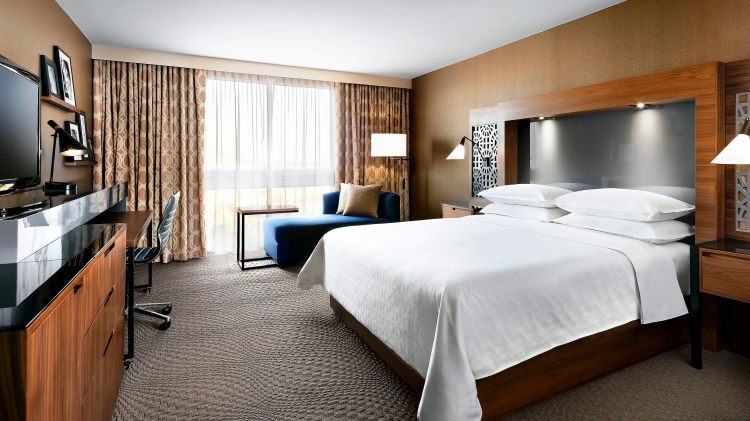 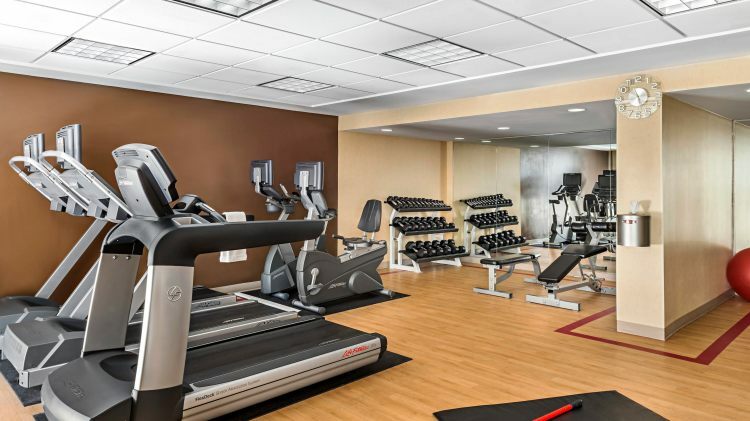 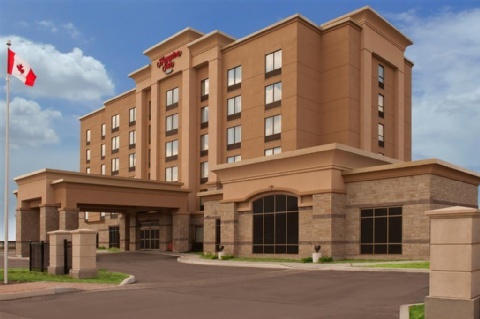 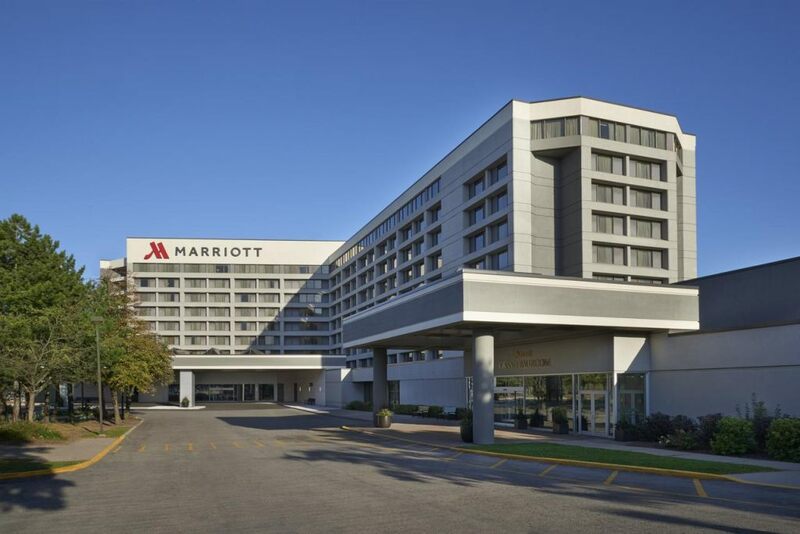 We offer our Sheraton Sleep Experience beds, 24 hour fitness center, indoor pool and whirlpool. 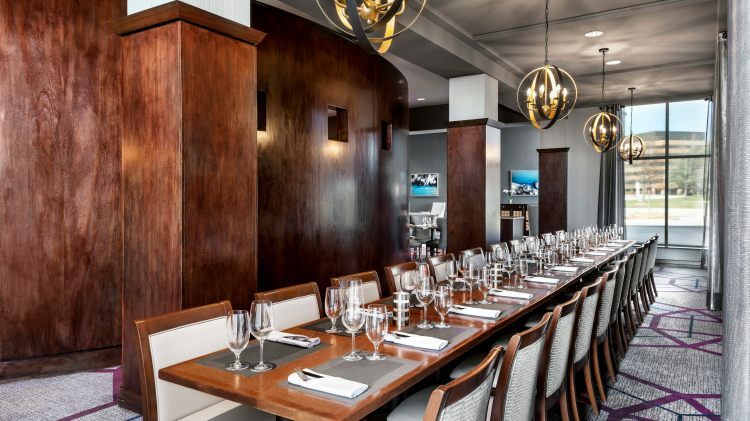 Try Olio a Meditteranean Grille for a great dining experience.